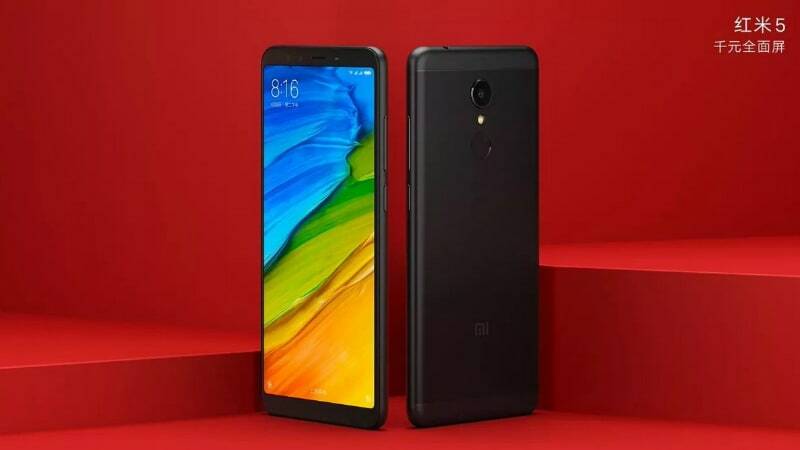 A TENAA listing had previously leaked some of the key Redmi 5 specifications, including three RAM and storage options – 2GB/ 16GB, 3GB/ 32GB, and 4GB/ 64GB. Storage is said to be expandable via microSD card (up to 128GB). The smartphone was listed with a 3200mAh battery – significantly smaller than the Redmi 4’s 4100mAh offering. It is said to sport 12-megapixel rear camera and a 5-megapixel front camera. Dimensions are listed as 151.8×72.8×7.7mm, and a weight of 157 grams. The smartphone is listed to run Android 7.1.2, tipping an MIUI 9 build out-of-the-box.